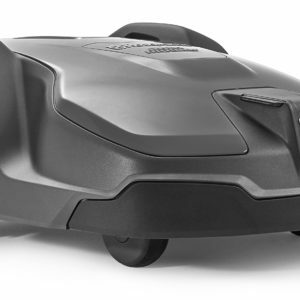 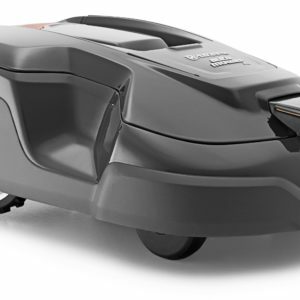 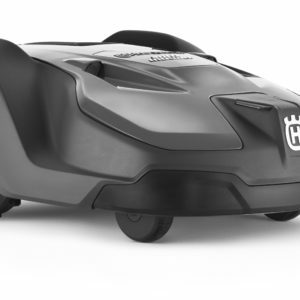 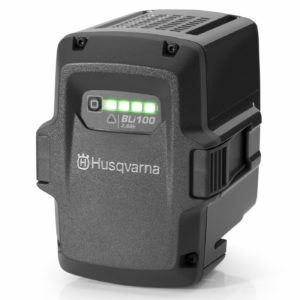 Husqvarna’s largest capacity integrated battery designed for intensive professional use. 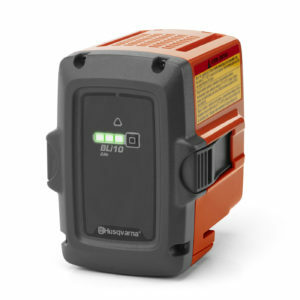 Market leading capacity, ideal for high energy use applications. 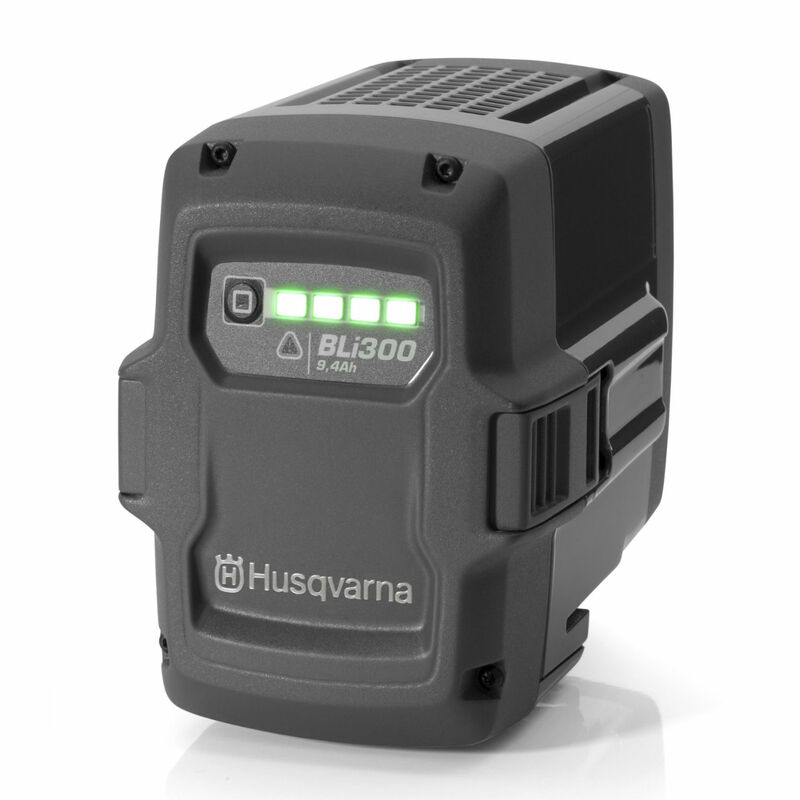 The Husqvarna BLi300 Battery is Husqvarna’s largest capacity integrated battery. 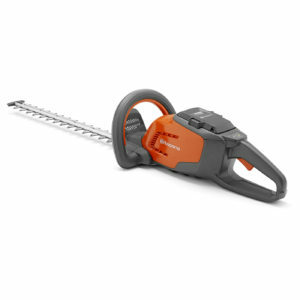 It’s designed for long periods of use by professionals. 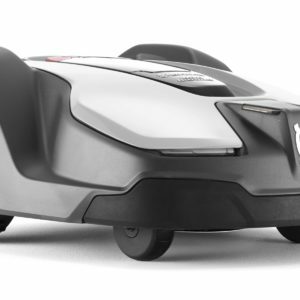 It has a 4 LED charge indicator so you know when it is charged. 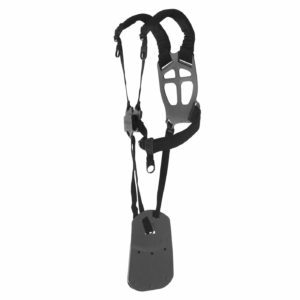 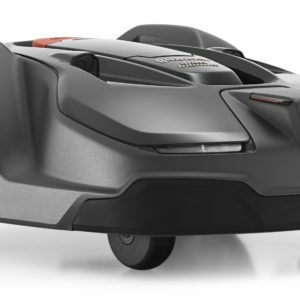 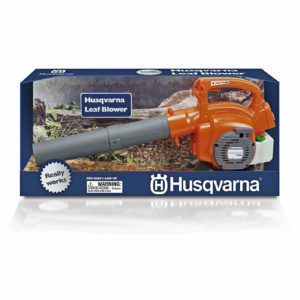 Designed for continuous use in all weather it has a battery management system. 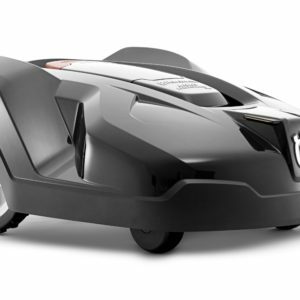 It also include active cooling for when your really using it hard. The battery is ideal for use with the 500 series and can be charged up to 1500 times. 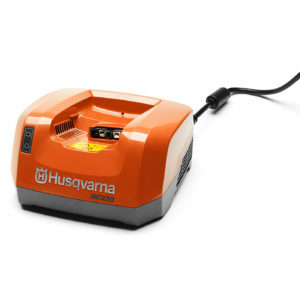 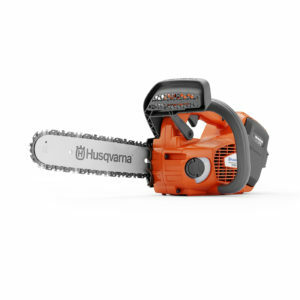 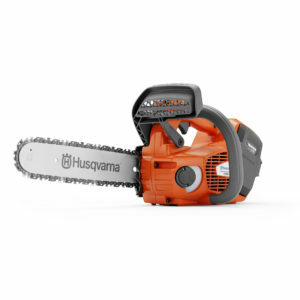 Husqvarna batteries are specially designed to work with Husqvarna battery powered tools. 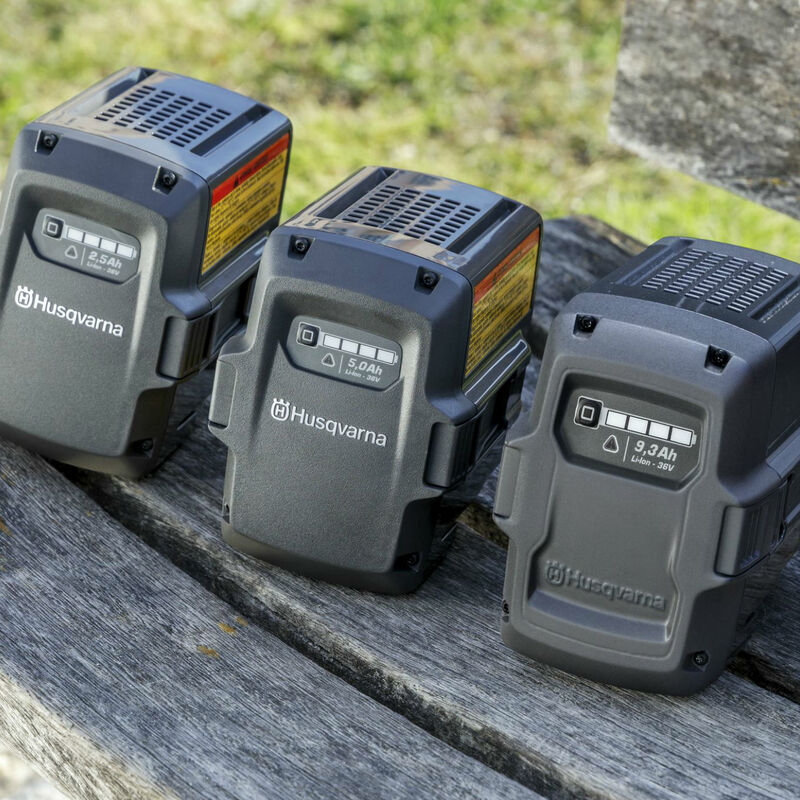 Browse our full range of Husqvarna Batteries.